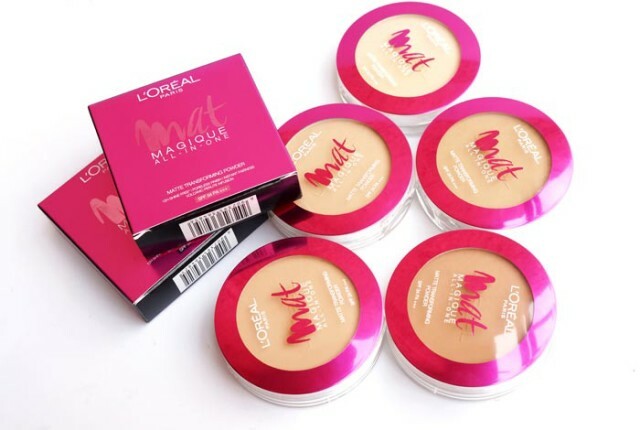 L’Oreal Paris Mat Magique Matte Powder: A boon for oily skin? September 30, 2015 by Lisha B.
September 29, 2015 by Lisha B.
August 25, 2015 by Lisha B.
August 22, 2015 by Lisha B.
July 27, 2015 by Lisha B. May 9, 2015 by Lisha B.
January 10, 2015 by Lisha B.
January 6, 2015 by Lisha B.